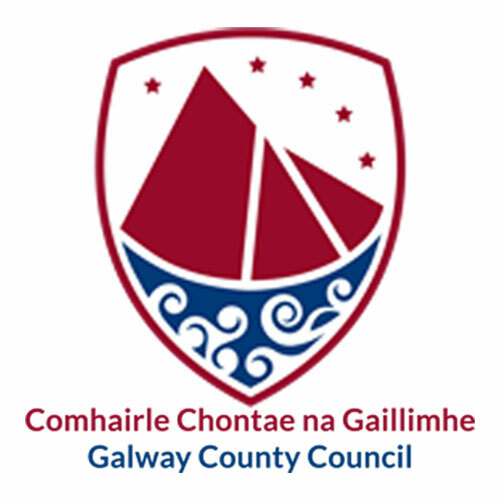 I’m delighted that Galway is to receive nearly €29 million for regional and local roads throughout the county. The bulk of the allocation from the Department of Transport will be €25 million for improvement works and maintenance. The funding represents an increase of nearly €6 million on last year’s allocation. I am particularly pleased at the inclusion of €1 million for former national roads.The major projects within the total allocation also include €420,000 for the Dunkellin River Bridge and €300,000 for the R332 at Kilbannon. One important infrastructural development in the pipeline is the Athenry Relief Road, for which €15,000 has been allocated for further design work. Other major projects include an allocation of more than €400,000 for bridge rehabilitation work, including Bolagh Bridge at Woodford. We have also received an allocation of €546,040 for Community Involvement Schemes, which is so valuable to so many communities around the county. I also welcome the inclusion of €1,380,000 for drainage works, which is much needed to alleviate problems created by heavy rainfall on our roads. The allocation for drainage is double what was received last year. Overall, these works can only improve the quality of our roads and make them safer for all road users. I am also anticipating further funding for roads that do not fall under the jurisdiction of Galway County Council by way of the Local Improvement Scheme. That allocation will be announced shortly by the Department of Rural and Community Development.